An internal review said the space agency doesn't keep track of the (now) irreplaceable artifacts. The American space program was riding high when the astronauts from the Apollo missions returned from our planet's only natural satellite with samples of moon rock. NASA lent out these samples to observatories and research facilities for experimentation and observation - I even remember my high school science teacher showing me a moon rock in class - but after a story came out in 2010 from a Delaware institution's large sample being lost, NASA performed an investigation on where all its moon rocks had gone. The report from NASA's inspector general released admitted that many of the moon samples are lost forever and the agency needed to keep better records. NASA has lent more than 26,000 to museums and scientists over the years. The inspector general audited a quarter of these samples, and reported that more than 500 have either been lost or stolen. 19 percent of the recipient's in question could not locate the samples, either because they were lost, they had been destroyed or lent to other institutions. 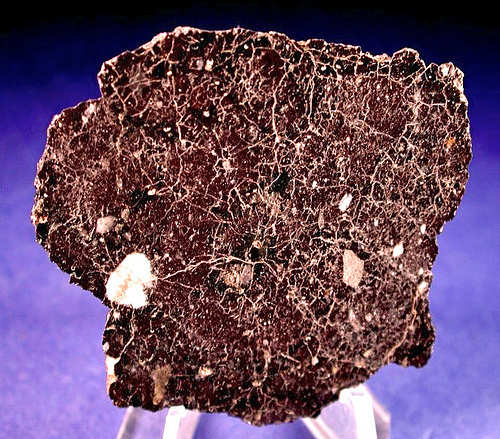 Some of these samples can never be gained again, including 22 meteorites and two comet samples from an operation that retrieved them from a comet as it passed by. In other cases, one scientist admitted to possessing 9 samples he borrowed more than 35 years ago. Others kept samples for 16 or more years after they had finished working with them. Even worse, some scientists said they held onto moon samples that they had never performed any experiments on at all. 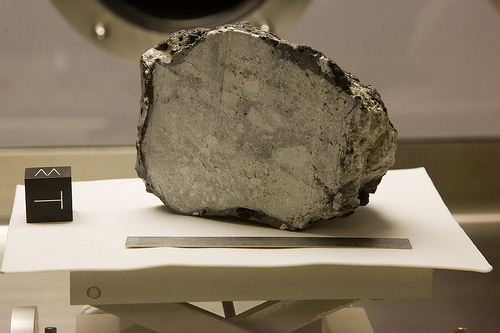 NASA's report doesn't mean that it will stop lending out moon rocks, but the agency plans to adopt specific measures to track and keep accurate records of where its samples are located. I imagine that NASA will start checking in with these scientists to return the rocks after they are used, and start tracking them with bar codes or another tracking method to keep them all straight. 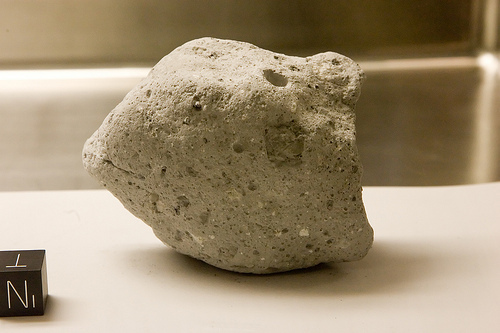 These rocks are difficult to replace, now that we haven't traveled to the Moon since 1972 and are likely not to return since the space shuttles are retired from service. Crap, we're not going to get any more moon rocks any time soon.